Pakistan is known for not being a stickler to law and order. So it isn’t surprising that the country has decided to execute Kulbhushan Jadhav over spying charges. The 46-year-old Indian ‘spy’ was arrested by Pakistani officials on March 3, 2016 on charges of espionage and sabotage activities against Pakistan. Last year, after he was arrested, a video was shot, with Jadhav “accepting” the charges in a video, where he says that he is Research and Analysis Wing (RAW) agent and was involved with Baloch separatists. The media in Pakistan played the video, calling India’s attempt to subvert peace in Balochistan was clear. Jadhav was allegedly arrested in Balochistan while he was entering Pakistan through Iran. Right after the video started showing in Pakistani media channels last year, India’s Ministry of External Affairs said that it was doctored. A year later, Pakistan declined to extradite Jadhav last week, and passed the death sentence. 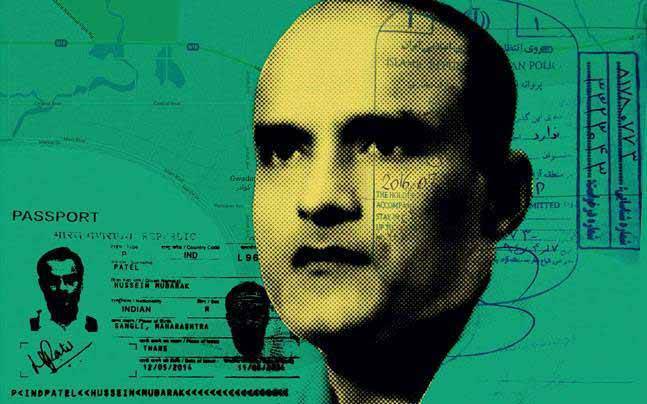 Since Monday, when a military court in Pakistan sentenced Kulbhushan Jadhav to death, India has been voicing its dissent over the procedure in which Jadhav has been convicted. India is upset because Pakistan never had clear evidence against Jadhav. And because he could not be tried in a civil court due to lack of evidence, the military court was an excuse that Pakistan has used to send Jadhav to the gallows. The sentence was confirmed by Pakistan’s army chief, General Qamar Javed Bajwa. Recently, Home Minister Rajnath Singh has asserted that India will do “whatever it takes” to save Kulbhushan Jadhav. Besides India, the Pakistani media has not favoured the military verdict. The Nation, a Pakistani newspaper, said that the decision to execute Jadhav would “further increase tension between the two countries”. The view is surprising, because the newspaper is owned by the Nawa-i-Qawt group, which is tilted towards Pakistan, and an India-basher. Another portal, The Express Tribune reported that the decision will initiate a bitter diplomatic tussle between the already two “hostile” neighbours. Pakistan’s most popular Dawn said that the development comes at a time when tensions between Pakistan and India are already running high.